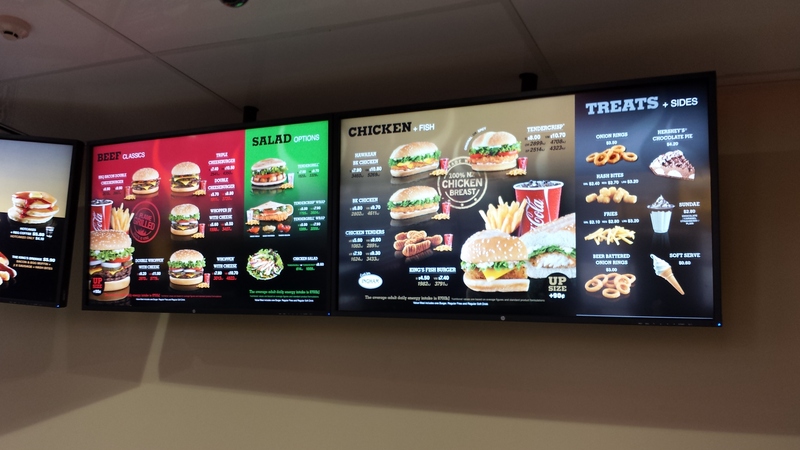 Burger King New Zealand have installed their first Wallflower based Digital Signage system in their latest outlet. 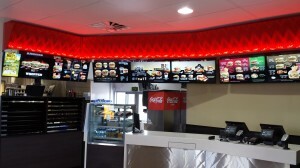 Wallflower drives multiple displays throughout the outlet both internally and at drive through. Key amongst these is a resilient Menu Board system. Duplicated players provide an automatic monitoring and failover capability to ensure the menus continue to be displayed even if a player suffers a failure. This can be provided in an affordable manner due to the unique approach of Wallflower allowing many displays to be driven from one player. Wallflower allows management of menu items from Head Office. Short time offers and other promotions can be instantly displayed and adjusted to react to factors such as weather conditions. 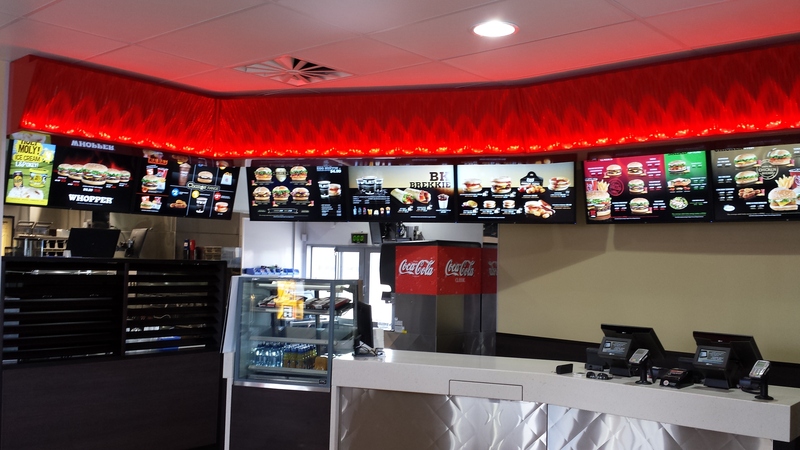 The installation is the most comprehensive and sophisticated DS implementation in any restaurant in New Zealand. 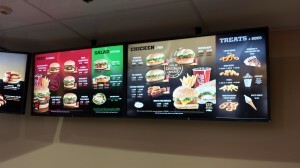 Digital Signage technology is evolving rapidly and Wallflower always provides more functionality than similar products. 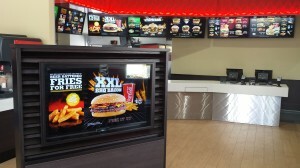 Recognised as the market innovators, Wallflower will be able to deliver solutions to satisfy any future requirements for Burger King.